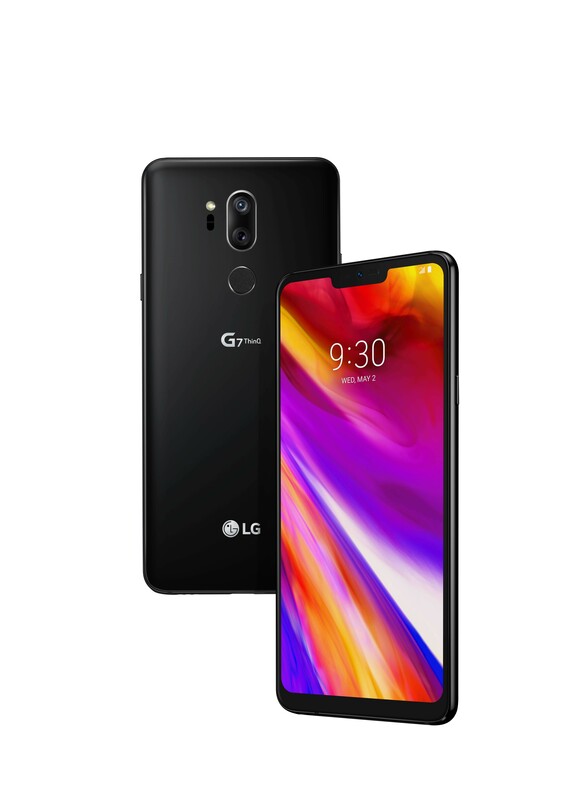 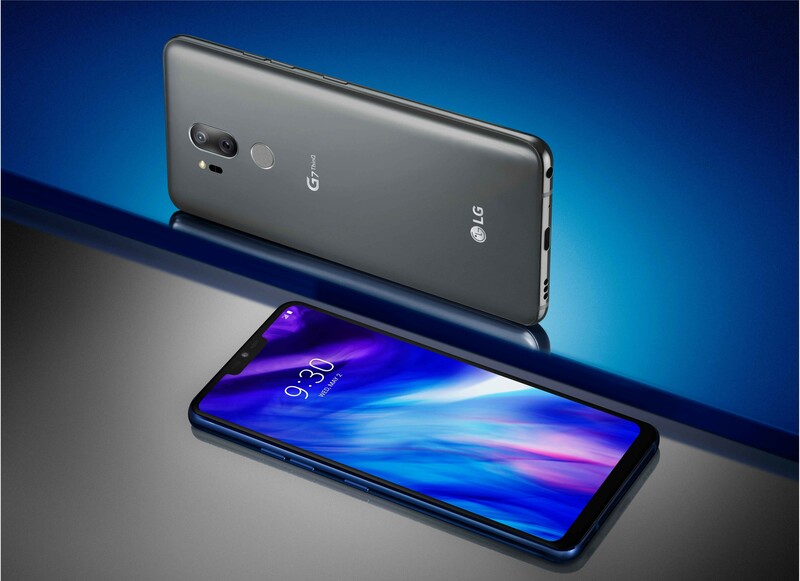 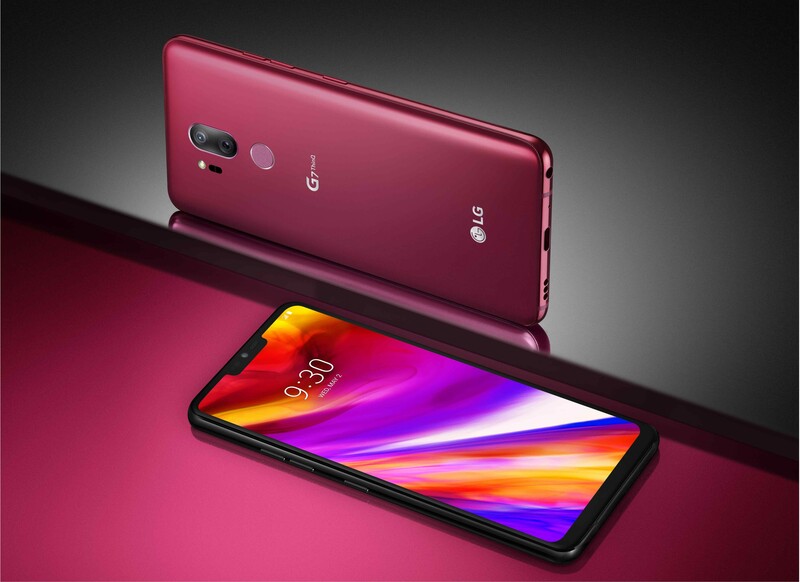 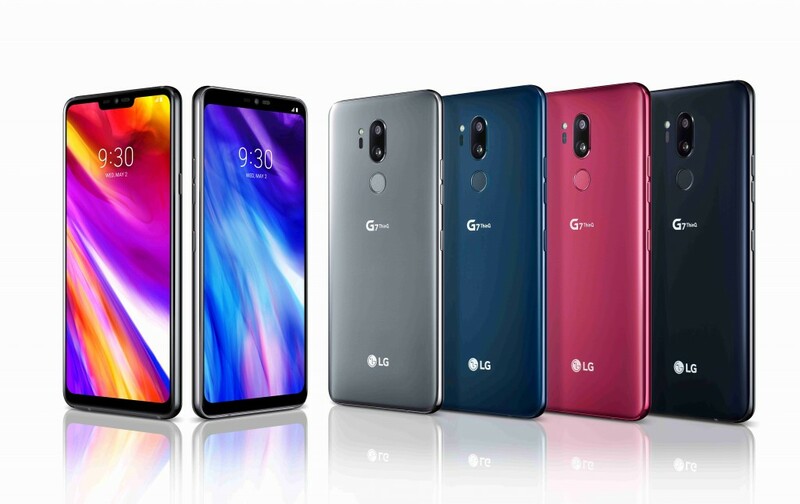 NEW YORK, May 2, 2018 — LG Electronics (LG) today introduced its latest premium smartphone, the LG G7 ThinQ, focusing on bringing useful and convenient AI features to the fundamental consumer smartphone experience. 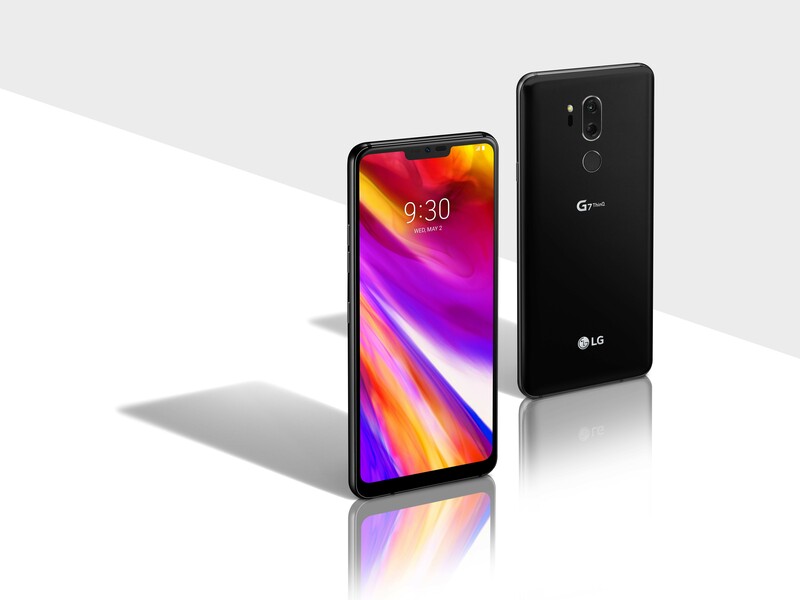 Continuing LG’s commitment to deliver unrivaled audio experience on its smartphones, the LG G7 ThinQ offers premium audio innovations that remains unmatched in the industry. 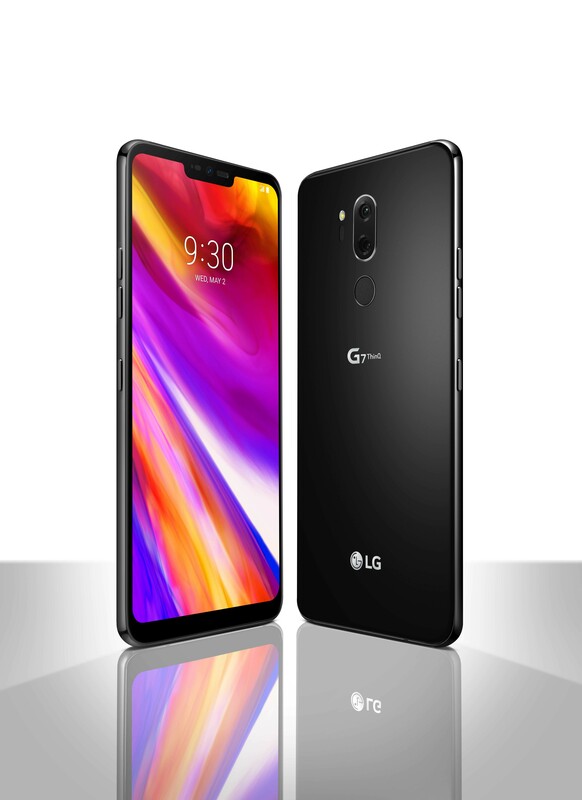 Available for the first time in the LG G7 ThinQ , Boombox Speaker utilizes the internal space of the LG G7 ThinQ as a resonance chamber to deliver double the bass of conventional smartphones for powerful “boombox” sound without the need for external speakers. 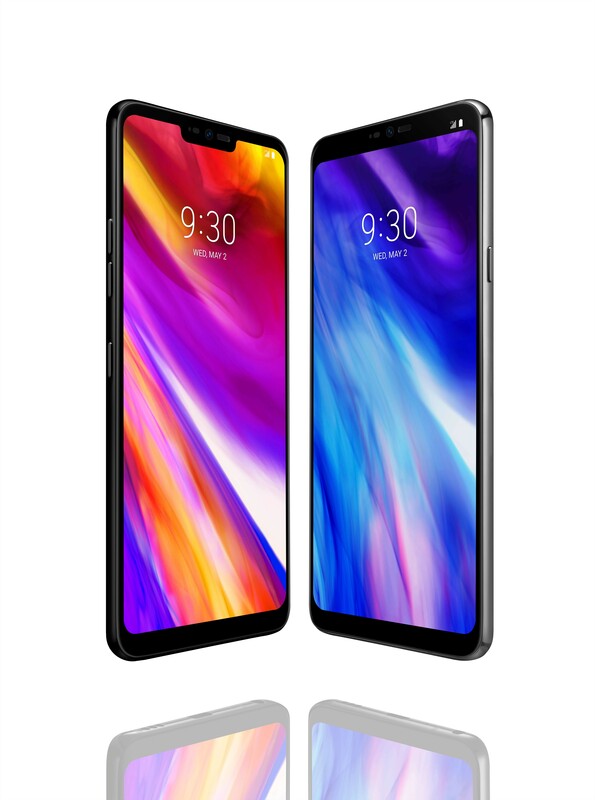 When placed on a solid surface or box, the smartphone utilizes its resonance chamber as a woofer to amplify the bass effect even more.